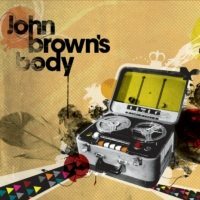 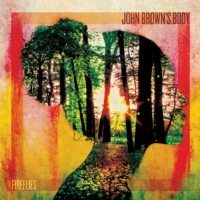 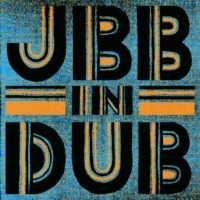 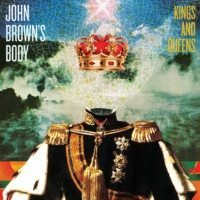 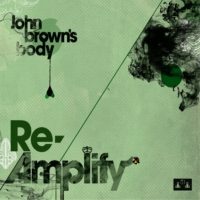 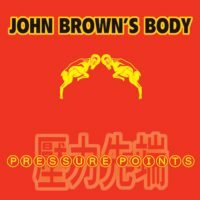 Twenty years into their groundbreaking and influential career, John Brown’s Body returned with an album that showed off the latest evolution of their sound. 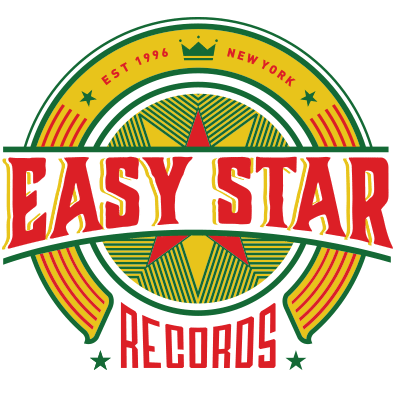 Fireflies follows up the critically acclaimed #1 reggae album Kings And Queens (2013) and finds lead singer Elliot Martin and the rest of the band delving into even more muscular riddims (heavily influenced by classic Roots Radics and early 80s dancehall). 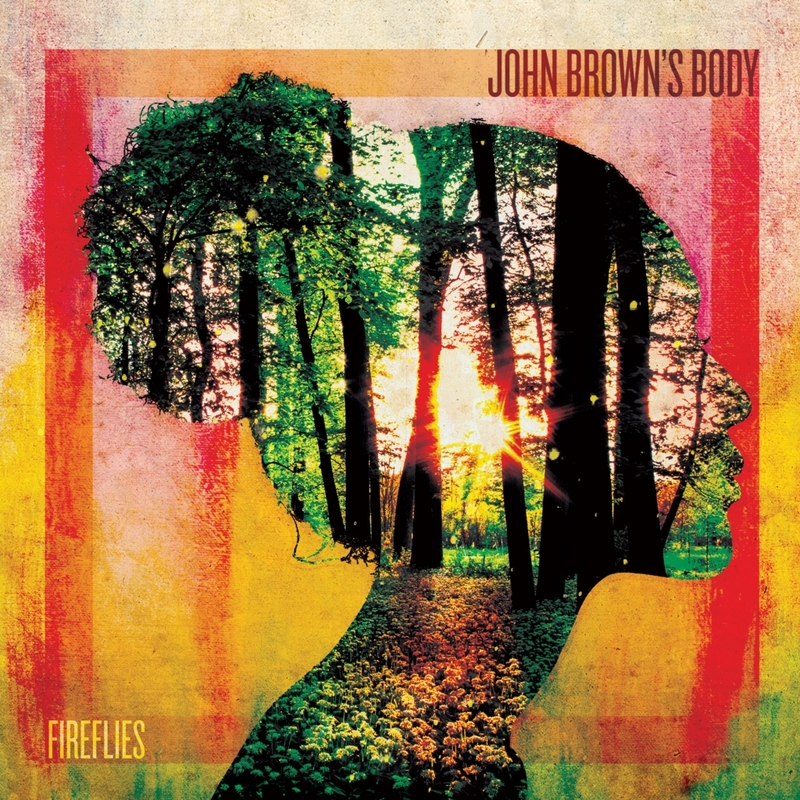 Fireflies is also the first record to feature guitarist/vocalist Jay Spaker, who has been touring with the band since 2013, but gets his first chance here to write and sing on a release. 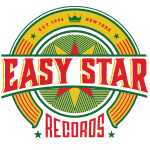 The sessions were mainly done with Craig Welsch (10 Ft. Ganja Plant) at his studio. 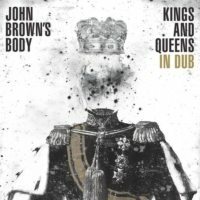 The album debuted at #1 on the Billboard Reggae Chart.